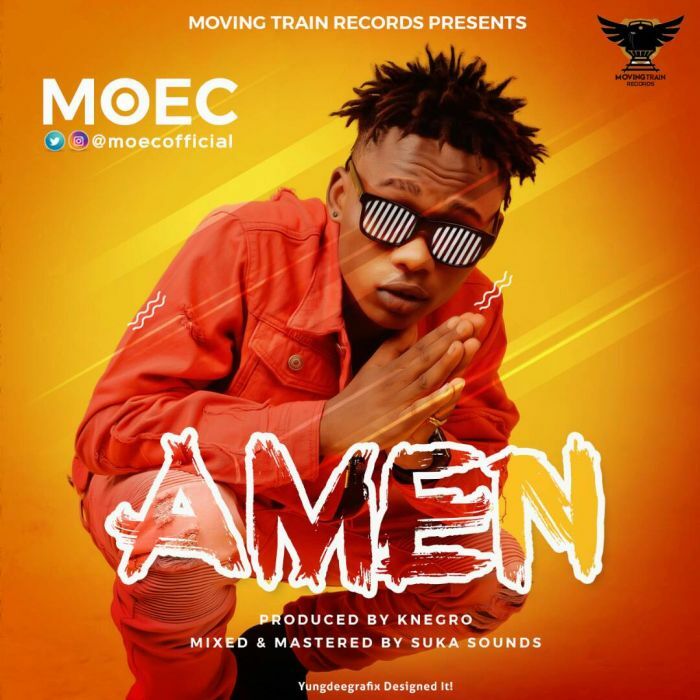 Following the successful release of Moec‘s first single ‘Sofa’ which gained a lot of air play on several Radio and TV stations in Nigeria, the talented sensational singer follows up with ‘AMEN‘ Amen which is a prayer theme song with a mid tempo vibe was produced by Knegro and was mixed and mastered by Suka Sounds. With witty lyrics and a sing along feel, Amen is a song that is expected to appeal to every audience. The video is expected to drop in a couple of weeks. Jam this song and drop your comments.